From choosing songs and readings to filling out lengthy documents, it can be hard to keep track of all that needs to be done when planning your wedding ceremony. 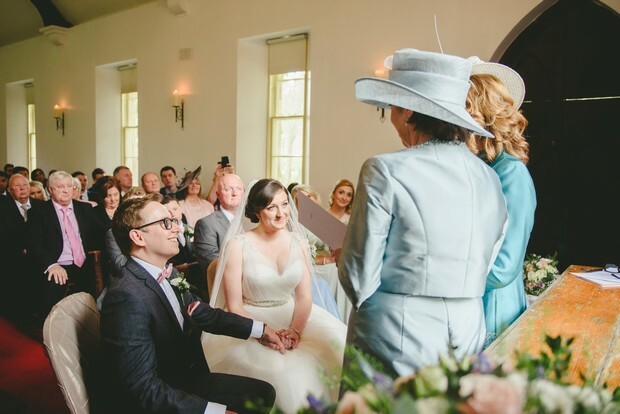 The ceremony is such a special part of your day but getting to the altar can seem like a mammoth task so we’ve rounded up some useful articles we’ve put together to help you with everything from paperwork to the pew ends. One of the first things you’ll need to do is decide on the type of ceremony you want whether it’s religious or spiritual ceremony, civil, Interfaith, humanist or independent/alternative ceremony (independent/alternative ceremonies are completely flexible and personal and are normally a non-legal ceremony – couples would complete the legal papers separately in Ireland or overseas). You can read about these ceremony types in more detail in our ceremony article here. We’ve also got two really helpful articles to hep you navigate your wedding ceremony planning journey from what documents you’ll need to who to contact. 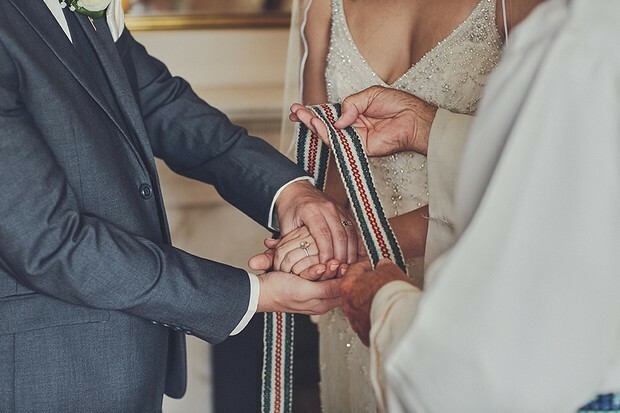 Check out A Complete Guide to Planning Your Catholic Wedding Ceremony, Civil Wedding Ceremony or Humanist Wedding Ceremony here and we’ve answered 16 of Your Most Popular Wedding Ceremony Questions here. 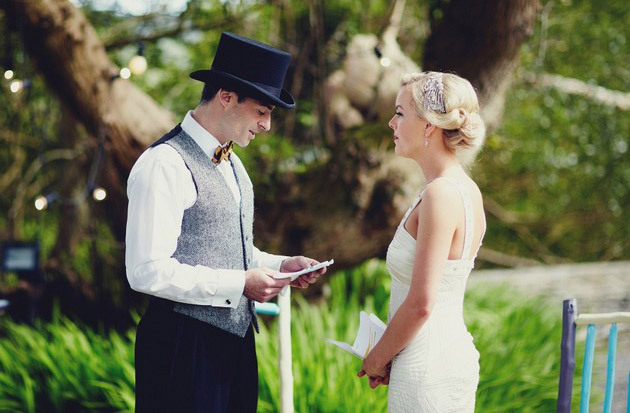 Once you’ve decided on the ceremony type, you will need to choose a celebrant or solemniser. If you are having a church wedding, you will need to find a priest willing to officiate. If you are having a HSE/Civil Ceremony, you can find a list of all registered solemnisers here. For Spiritual weddings, you can find a full list of registered solemnisers here, for humanist weddings, you can contact registered solemnisers here and you can find a list of Interfaith Ministers here. Regardless of the type of wedding ceremony you opt for, you must give at least three months’ notice to the state of your intention to marry – you can read all about what’s involved here from what to bring to your appointment (for example you will need your original long birth cert – Irish company Irish Certs can supply you with this if needed) to how much it costs. To give your notification of your intention to marry, you must book an appointment with your local registrar office (you can do it online here). You can find a list of Registrar Offices and telephone numbers here. 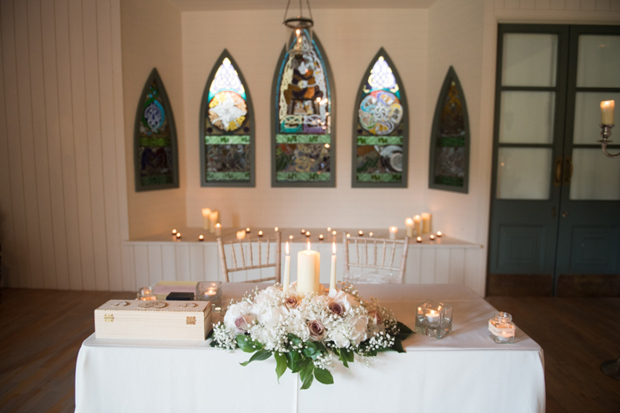 You will also need to give plenty of notice to the organisation who will be officiating your ceremony whether it’s a church, civil, humanist, spiritual or Independent/Alternative ceremony so that you can secure a date and arrange a celebrant or solemniser. There’s also paperwork involved plus dates fill up fast so if you want to pencil in your preferred date and venue, the more time you have the better. Music is a gorgeous way to personalise your day and make it meaningful to yourself and your partner, but choosing songs can be on the tough side. If you’re getting married in a church, there may be some restrictions on the songs you choose so be sure to have a chat with your priest/parish in advance for some guidance. Typically, you will have more freedom when it comes to the Bridal Entrance, Exit, and Signing the Register and if you’re choosing to get married outside a church, you will have free reign to choose any songs you wish (however, if you have opted for a Humanist ceremony, your song choices shouldn’t include any religious references). 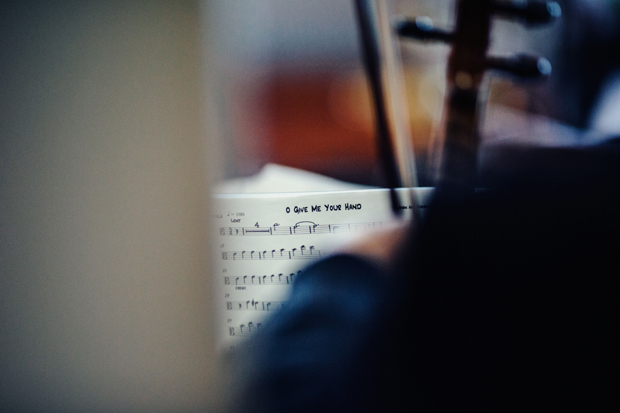 You can find an amazing list of talented wedding singers and musicians here and for some fab song inspo, be sure to check out our recent ceremony music article. Like your music, your readings are a beautiful way to make the day more personal and can be a lovely way to get family and friends involved. When it comes to choosing readings for a Catholic ceremony, we’ve made life easy and have put together a list of Readings (First Reading, Second Reading and The Gospel), Prayers of the Faithful options and 20 Beautiful Readings for Your Communion Reflection, some of which would be perfect for other ceremony types as well. 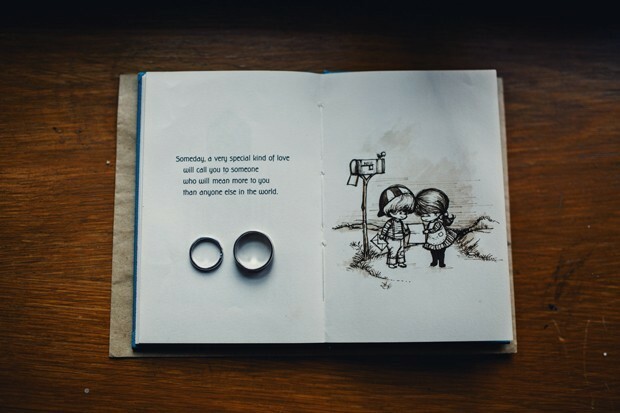 We’ve also compiled some romantic and touching Non Religious Wedding Readings with everything from poems and excerpts to wise words. 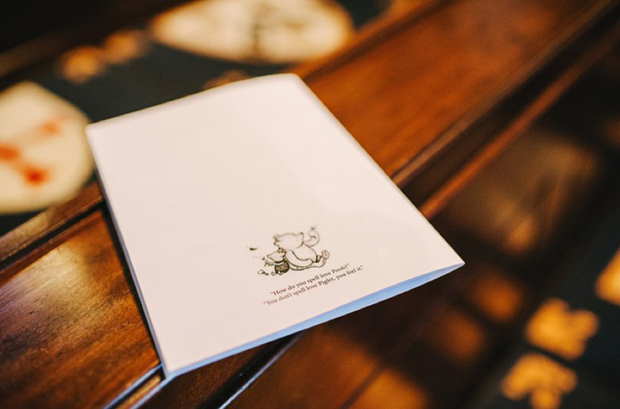 The wedding booklet can be a total nightmare to put together between spacing and fonts (which is why some people choose to do scrolls) but it can also be a gorgeous keepsake and a reminder of the special vows you’ve taken. If you’re looking to make your booklet extra pretty, you can check out some gorgeous booklet ideas here and we’ve also compiled some seriously romantic details you might like to include here. 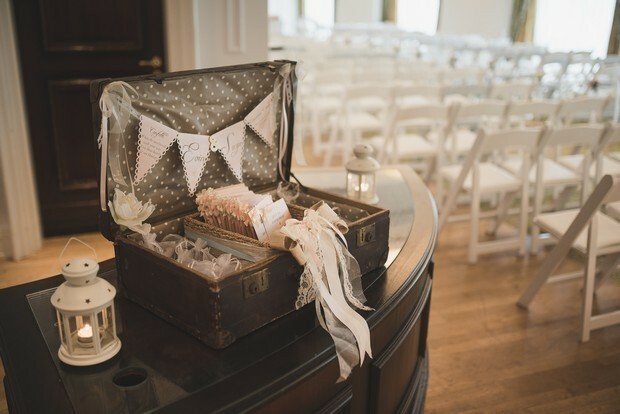 When it comes to decorating your ceremony venue, you can keep it as simple as you please or add some sweet touches to really add to the occasion. If you fancy sprucing up the aisles with some pretty pew ends, you can take a peek at some gorgeous inspo in our round up here or if you’re looking for some beautiful ways to honour lost loved ones, you’ll find some fitting ways to remember them here. 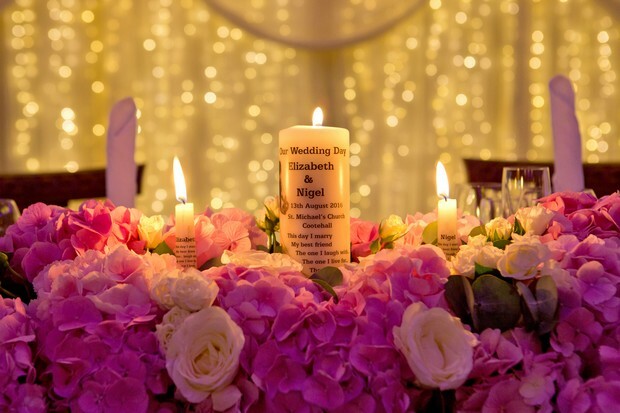 Candles are another beautiful way to remember lost loved ones or bring a personal touch to your ceremony. There are some great Irish companies that specialise in personalised candles including Wogansecrets, WeddingCandles.ie and Wedding Candles Ireland. 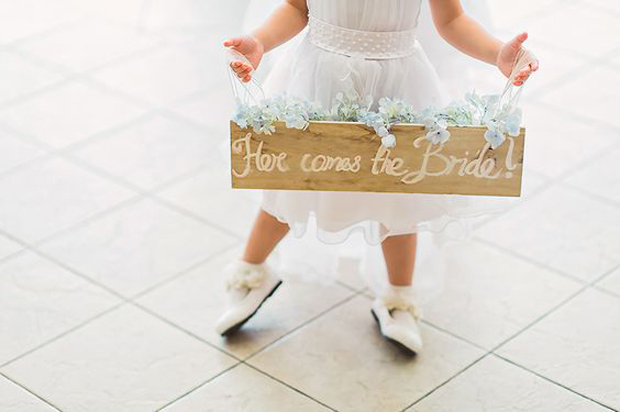 Another lovely way to make your ceremony extra special is with some signs whether it’s a beautiful sign at the back of the venue stating ‘Choose a Seat Not a Side, We’re All Family Once the Knot is Tied’ or a cute prop your little flower girl or page boy can wave as they make their way up the aisle. Irish company River Lane Memories specialise in wedding signs and can whip up something gorgeous for you – if you’re looking for some ideas when it comes to the wording, be sure to check out this adorable round up with signs saying everything from ‘Ring Security to ‘Don’t Worry Ladies, I’m Still Single’. We’ve also got some more seriously cute ideas for the little folks here (we’re talking fairy wings and balloons) plus some lovely ring boxes you can pick up here.